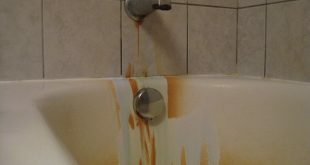 If you don’t want to stop your bathroom mirror from fogging up every time you take a shower, then you’re reading the right article. 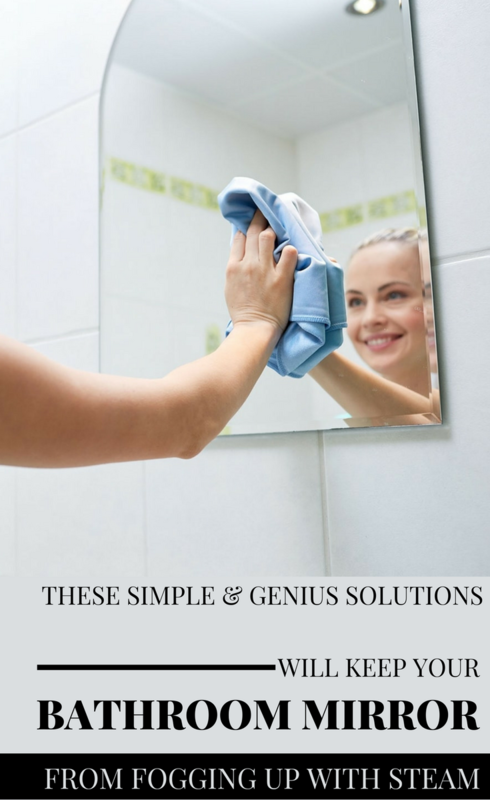 You will find the best solution to get rid of a steamy mirror in the bathroom. The secret lies in the toothpaste which, in addition to being effective as a cleaning solution, also has the power to prevent the fogging of the mirrors. All you have to do is rub the mirror with a mixture of toothpaste and some water. The mixture should be of the consistency of the shower gel. Wipe vigorously with a clean cloth. A mixture of rubbing alcohol and glycerin in equal parts solves this problem very well. Put the mixture on a cloth and rub the mirror until it gets brilliant again. No more steam. Pure glycerin is also very effective, but it’s harder to spread it on the mirror, and this means that you have to rub harder to remove it from the mirror. The glycerin film will protect your mirror from steam for a long time. All these solutions are extremely good to protect the glass shower cabin walls from soiling. The bathroom mirror is perfectly cleaned with shaving foam. Foam, not gel! Put a little shaving foam on a damp sponge and thoroughly clean the mirror.